The only thing that can make a camping experience even more enjoyable is if your campsite happens to overlook a stunning body of water. If you’re in Iowa, there is plenty of opportunity to get a lakeside campsite, and nearly endless reasons to do so. 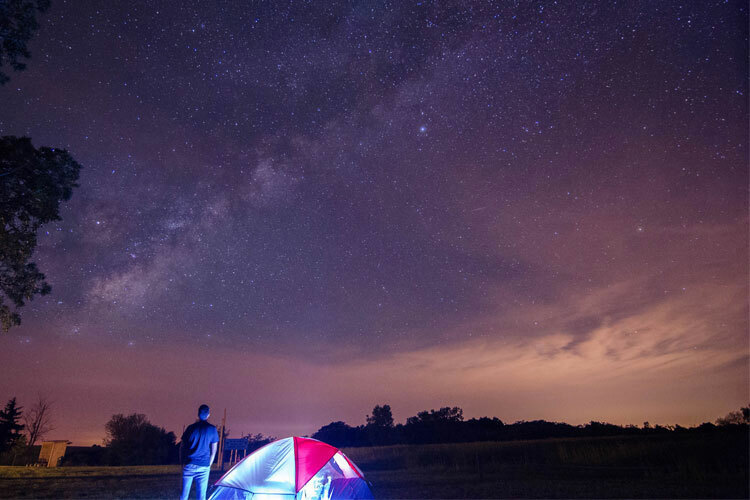 Whether your style of camping involves an RV or tent, and whether you are looking to take part in some recreational activities or you prefer to sit quietly and watch the sunset, you can’t go wrong while visiting any one of these five gorgeous campsites in Iowa. 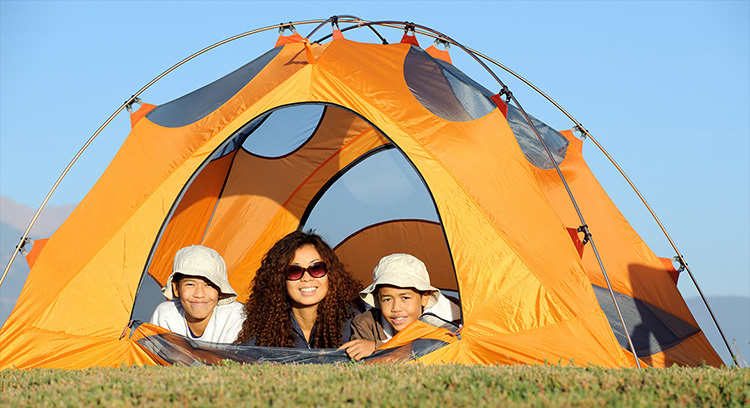 With gorgeous lakeside campsites and full plug-in amenities, Cenla RV Park has been dishing out great camping experiences in Iowa for over 40 years. While the facilities are nice and up-to-date, what has leant towards the Cenla RV Park’s popularity all these years is the views obtained from camping there. Overlooking the scenic Center Lake, Cenla RV Park is one of the best camping options found in the Iowa Great Lakes, and is one of the few campgrounds where half the fun is just simply sitting in front of your RV or tent and watching the day go by. Sitting on the shores of Saylorville Lake, the Cherry Glen Campground can open the doors to a great camping experience. With over 125 sites available, you can expect everything to be booked up during the summer weekends, so make those reservations ahead of time! Whether you are looking to get a boat out on the water, play a little disc golf, hike on the trails, make some s’mores or simply get out of the house for awhile and enjoy some pristine Iowa nature, the Cherry Glen Campground is the right space for you. Serving as one of the most popular campgrounds in the Iowa state park system, Clear Lake goes above and beyond most ordinary camping expectations. Not only are the modern facilities perfect for making your nature time more enjoyable, but with an ideal location near the water, enabling you to go from sleeping bag to swimming in less than a minute, this campsite is worth making reservations for. While you are there, Clear Lake State Park has an abundance of recreation to participate in, including boating, hiking and wildlife watching. However you spend your time outside of the tent at Clear Lake State Park, it will surely be consist of many memorable moments. Situated alongside Iowa’s largest lake, Lake Red Rock, Howell Station is the perfect connection between the natural beauty of the area and the culturally rich communities that surround it. 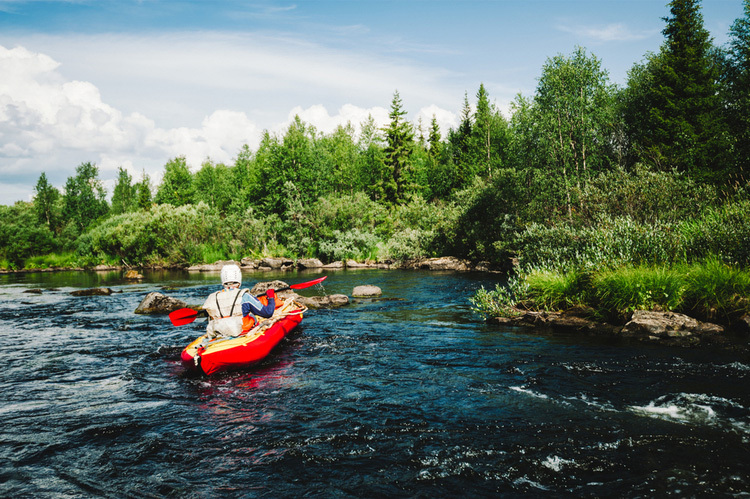 With over 140 campsites available, all lending quick access to the water and providing plenty of shade, there are a lot of spots to choose from when visiting Howell Station. 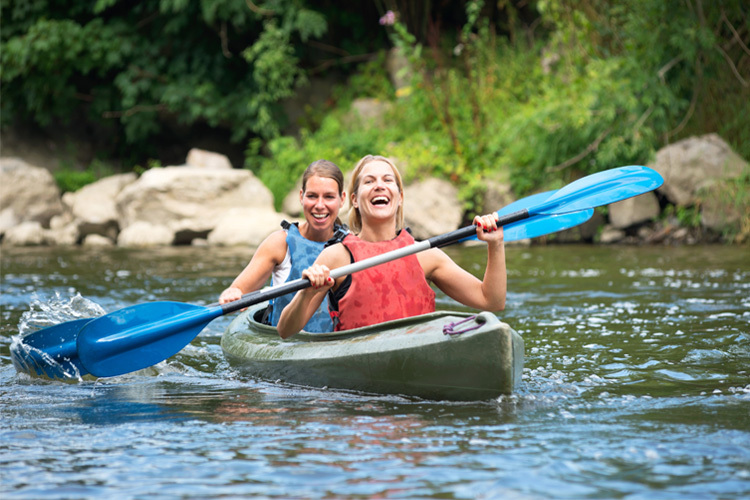 What’s most recommended when visiting Howell Station is to spend more than one night camping to ensure you get a taste of all the recreation provided by Lake Red Rock, and also have an opportunity to explore the surrounding towns of Pella and Knoxville while you visit. 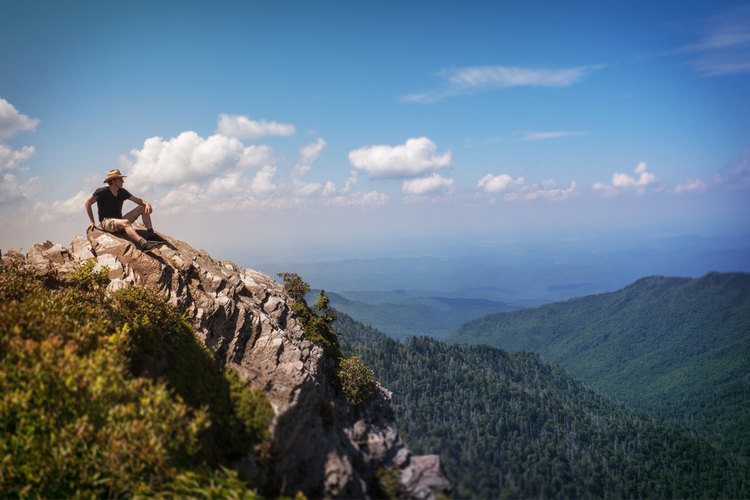 While the illustrious Honey Creek Resort State Park does have some excellent indoor lodging options to indulge on, if you really want to the best views at this state-owned resort, it’s worth staying at the lakeside RV park. Not only do you get the best views of the surrounding Rathbun Lake, and immediate access to the water, but with each stay you also get access to boat rentals and passes to the Buccaneer Bay indoor waterpark. 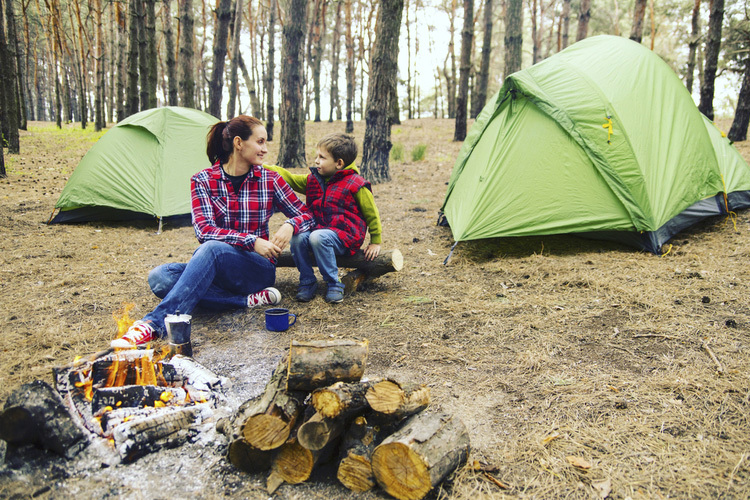 Undoubtedly one of the best camping experiences you’ll find in the state of Iowa, Honey Creek Resort State Park sets a high bar when it comes to lakeside campsites anywhere else in the country.